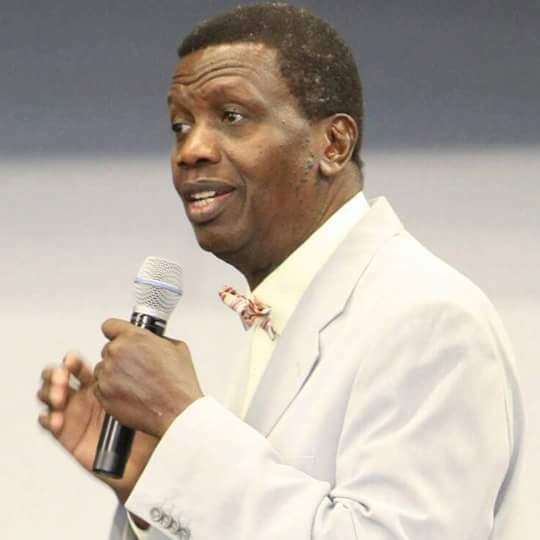 General Overseer of the Redeemed Christian Church (RCCG), Pastor Enoch Adeboye, has told members to quit blowing horns and whistles in church. The cleric made this known during the Annual Youth Convention on Thursday tagged: “Indomitable” held at the Redeemed Camp, Old Arena, Lagos Ibadan Expressway, Ogun state. Giantability Media Network reports the renowned pastor to have said during the program that, “I think I have said it before, there is a place for everything, and the kind of horn you are blowing is for the football field. “The car is for the garage not for the kitchen, so the horn that is meant for the stadium is not to be blown in the church, horn is not meant for the church” he emphasized. According to the cleric, having peace and not being affected by the condemnation of unbelievers is the real definition of indomitable because nothing can bring the person down. “One who is going to be indomitable must be dead, many of you are fully awake, you still feel insulted, offended, you still react.” he added. The Annual Youth Convention which started on the 1st of October is set to have a Holy Ghost Service on Friday, 5th of October with the ministrations of anointed men of God.